As a Fulbright grantee, Emily Hong spent part of the last year researching the sharing economy in Seoul. One of her main findings? Korea actually has two. The first is small-scale, hyper local and socialist in flavor. This first “sharing Seoul” is largely supported by the Seoul Metropolitan government, and consists of a handful of social entrepreneurs largely working through ShareHub, an outgrowth of the Korean chapter of Creative Commons. The second is the polar opposite of the first, and encompasses Airbnb and Uber, the enormous, multinational corporations that remain those best associated with the term “sharing economy” worldwide. 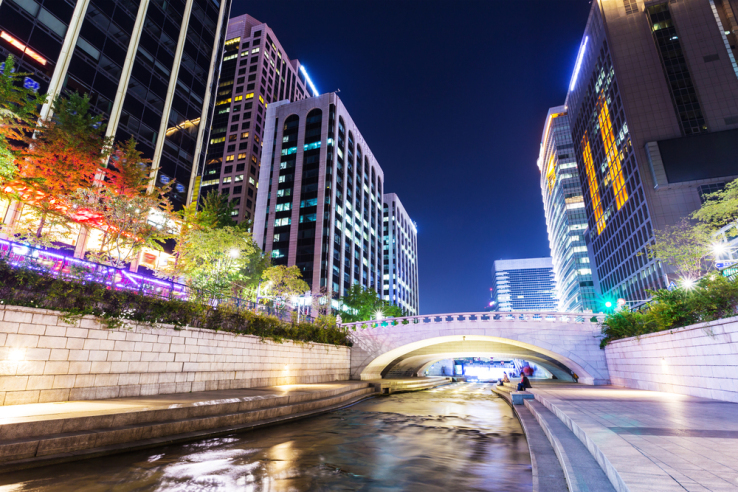 Korea’s two “sharing economies” are moving in opposite directions. One operates at the microscale, comprised of dedicated individuals applying sharing principles to build communities in Seoul. Their operations are on the fringe, generating just enough revenue to keep the services alive. The other is increasingly capitalistic, driven by global flows of money and people. Hong ends with some provocative thoughts on what the two forms of “sharing” have in common.